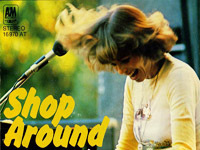 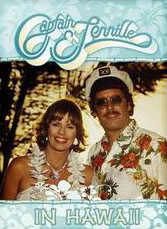 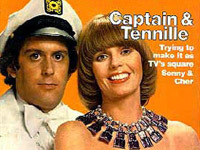 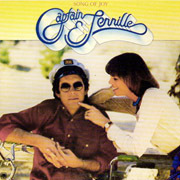 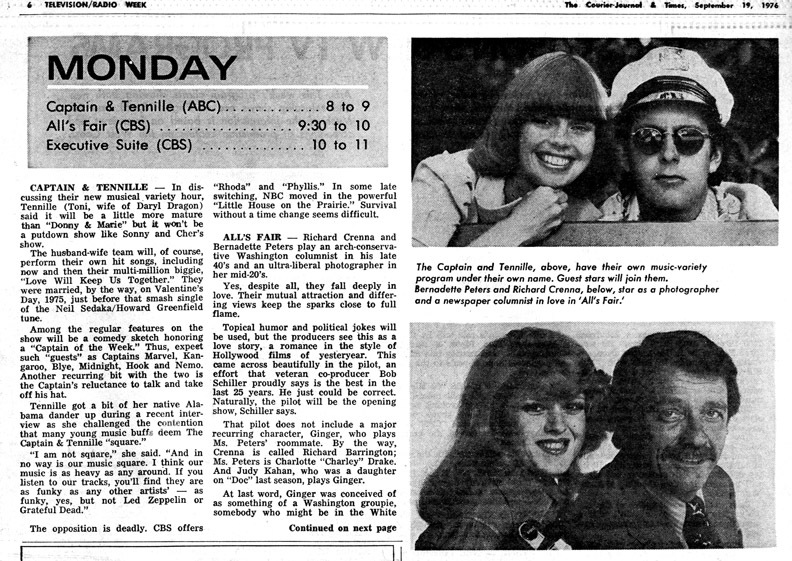 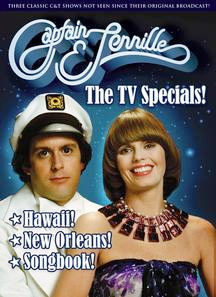 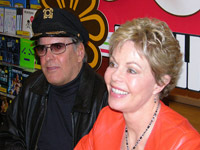 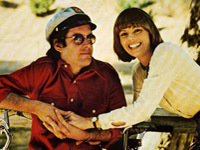 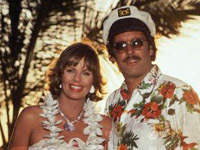 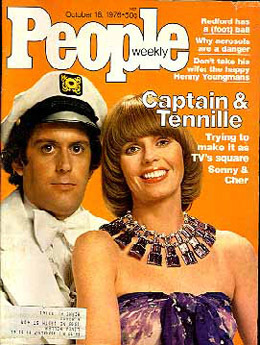 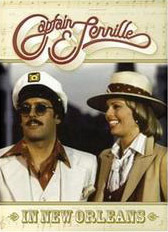 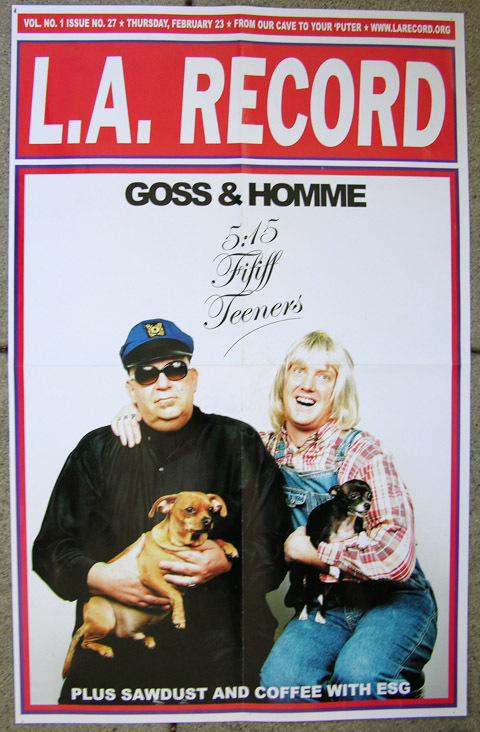 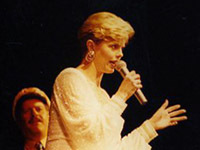 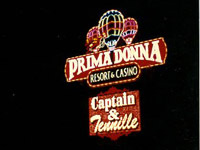 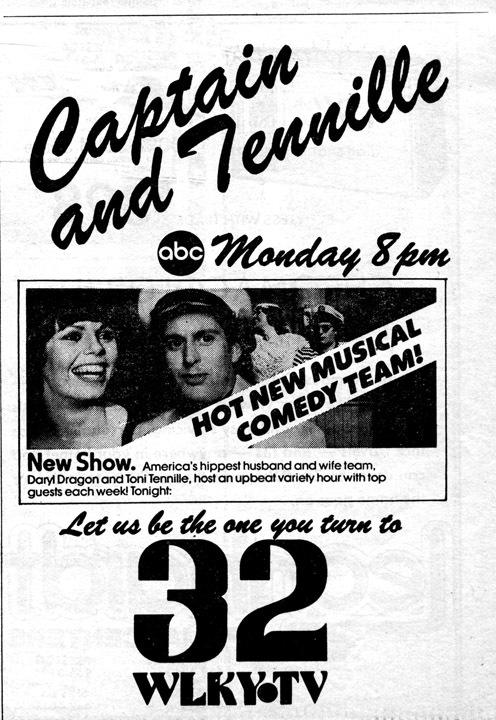 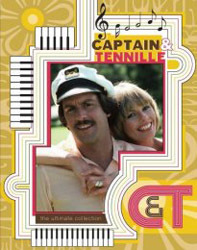 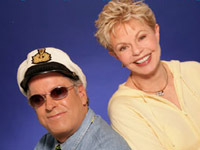 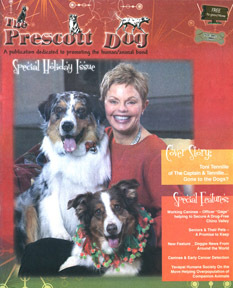 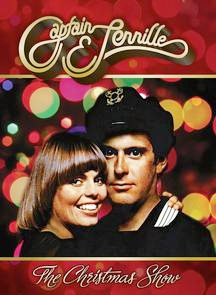 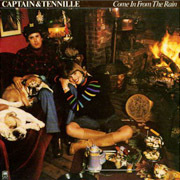 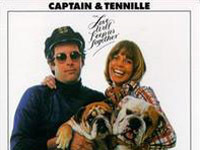 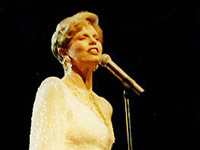 I love the Captain & Tennille! 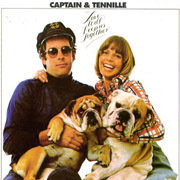 RocketManLA C&T Medley (MP3) exclusive! 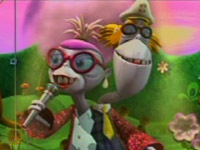 Nickelback's cover of "Love Will Keep Us Together"